Conveyancing is an essential service for people who are looking to either buy or sell properties in Australia. Conveyancers are property law experts and can assist you in many ways. At Conveyancing Services, we understand that the process of buying and selling property can be a daunting and intimidating task. That’s why we pride ourselves on providing experienced, expert conveyancing Adelaide services. Our offices are located at 562 goodwood Road, Daw Park. Come visit us during our business hours, give us a call on 08 8374 4711, you can email us at info@conveyancingcentre.com.au or drop us a line on our website https://conveyancingcentre.com.au/contact-us/ . We are proud to be an Adelaide and owned business with experts in the local conveyancer Adelaide market. Our team are local conveyancing Adelaide experts. With more than fifty years experience between Roger Scott and Bruce Twelftree, are experts in the local conveyancing Adelaide market. We guarantee we will be there with you every step of the way providing you the expert local legal advice and personalised service, helping you whenever we can in all conveyancer Adelaide matters. We provide our expert services statewide, ensuring you with quality, personalised services wherever you may you need us to be. We know that no one’s circumstance or situation is the same. That is why we emphasise a personalised approach to conveyancing Adelaide. In doing this we guarantee that you will always talk to the same person when you call, while receiving our friendly, personalised service. 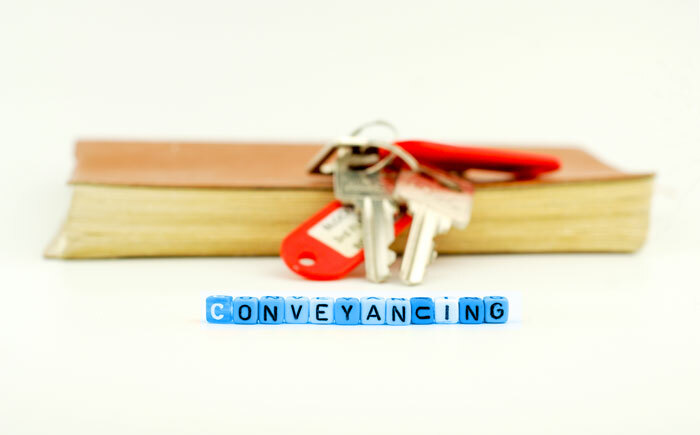 Find out what Conveyancing Centre can do for you. Explore our services or contact your local conveyancer Adelaide experts to organise a visit. We know that the buying and selling process of your property is a stressful and heavily invested process. That is why we are here to help ensure you that the decisions you are making are in your best interest to get the results that you are looking for. With decades of local conveyancing Adelaide service and a focus on personalised service, no one can look after your Conveyancing Adelaide needs like Conveyancing Services. Our team lead by Roger Scott and Bruce Twelftree with over fifty years experience will be there with you every step of the way to ensure that you get the best possible result for your specific circumstance.